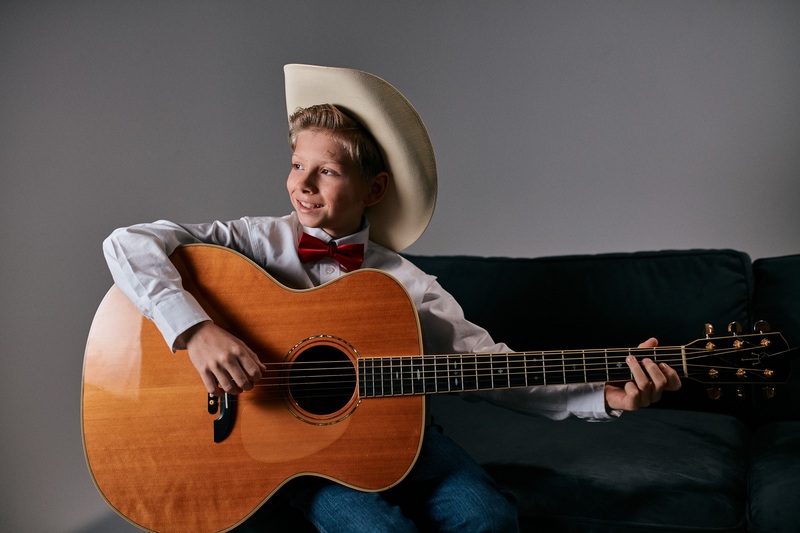 Mason Ramsey has signed with CAA. Eleven-year-old Ramsey is signed to Big Loud Records and Atlantic Records. Ramsey’s first single, “Famous,” debuted at No. 1 on the iTunes Country Songs chart and has sold an impressive 250K+ U.S. copies (300K globally), top-charted as the No.1 global streaming country song on Spotify, and launched into Billboard’s all-genre The Hot 100. He also debuted within the Top 5 on the Billboard Hot Country Songs chart. He became an internet sensation after being captured on video by a customer inside a Harrisburg, Illinois, Walmart store. Ramsey was performing Hank Williams Sr.’s“ Lovesick Blues.” In just one week, the video skyrocketed to 20 million views and has surpassed 50.9 million views since. Ramsey made his debut at Nashville’s Grand Ole Opry in April to a standing ovation, and has recently performed at such high-profile festivals as Coachella, as a special guest of DJ Whethan, Stagecoach, as a special guest of Florida Georgia Line, and the iHeartCountry Festival. He also performed for the first time at CMA Fest this year, singing the National Anthem at Nissan Stadium. He is managed by Good Luck Have Fun and his attorney is Edward Shapiro at Reed Smith.